Liam Payne has confirmed he's returned to the studio to rework his debut solo album following his split from British pop star Cheryl. 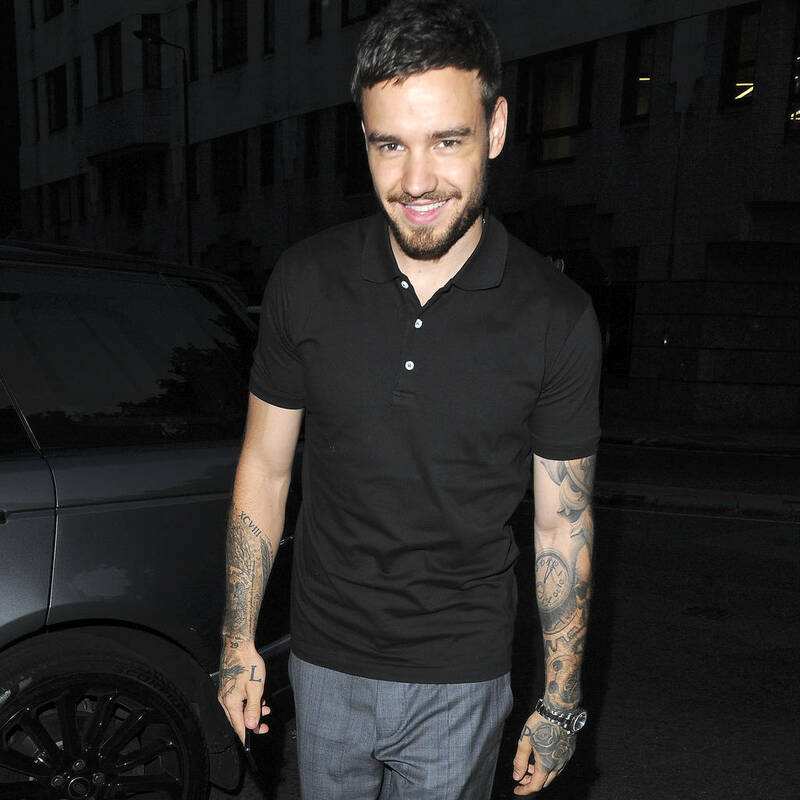 The Strip That Down singer announced he had split from the mother of his 16-month-old son Bear last month – just as he was putting the finishing touches to the record – which was due to come out in September. Liam has now confirmed reports he's delaying the release of the album due to his split – as he's unhappy with several tracks he recorded while still with Cheryl. "As you may know, the last few months have seen some big changes for me," the pop star wrote on Twitter. "I looked at some of the songs on my album which were done a while ago and they felt from another age." After expressing his determination that the album would "truly represent me" the pop musician wrote that he was back recording some new songs to make up for the tunes he's scrapped due to the split. "I'm now back in the studio working hard to finalise the final few new songs on the record – I'm genuinely excited about the music I'm writing and recording and I can't wait for it to be ready for you all," he added. Liam's fans won't have to wait too long for a taste of his new material, however, as he announced he would release a new EP, First Time, next Friday. The title track will feature rapper French Montana. He added: "In the meantime, this EP is a collection of songs that I'm really proud of and want you all to hear…tell me what you think. As always, thanks for your support – it means the world to me." The 24-year-old has reportedly romantically moved on swiftly from Cheryl, 35, as earlier this week, he was spotted in a clinch with 20-year-old Cairo Dwek during a romantic trip to Lake Como in Italy.